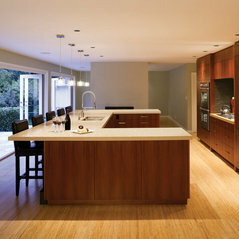 We're an Orange County, California kitchen and bathroom showroom, design and remodeling company. 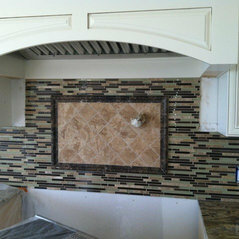 We are a family owned and operated state licensed general contractor. 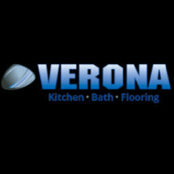 Here at Verona Kitchen, Bath, flooring we pride ourselves as your one stop solution for your new kitchen or bathroom remodeling needs. Below are many reasons why visiting our showroom is the most important first step in remodeling your new kitchen or bathroom. 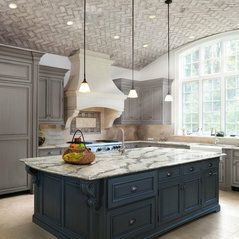 Verona Kitchen, Bath and more has over 15+ years of verifiable experience in the new construction and renovation industry. 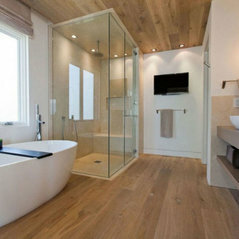 We have been designing and remodeling homes for clients throughout the country. 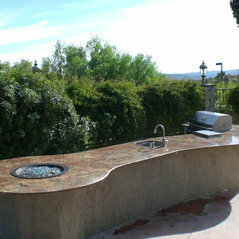 Deciding to make California home, we opened a kitchen and bath showroom in Orange County, California. Come Visit Us! Monday - Saturday: 10 a.m. – 6 p.m. Sunday: 11 a.m. – 5 p.m.